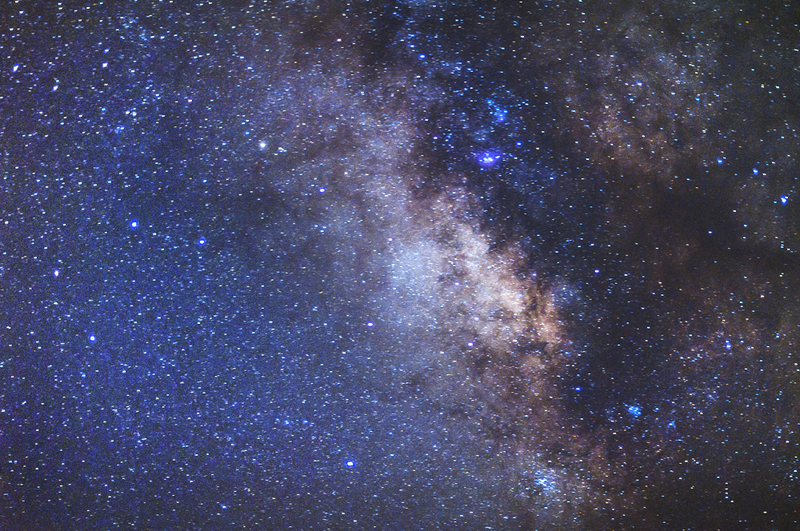 This is a quick snapshot of the very centre of our Galaxy, the Milky Way, taken from Malta. Since we ourselves lie in the Galaxy, we cannot see its grand spiral design from our point of view, just as we cannot perceive the Earth’s spherical shape whilst being bound to its surface. So in essence, this picture shows the point of view of a citizen of the Milky Way. Enjoy!